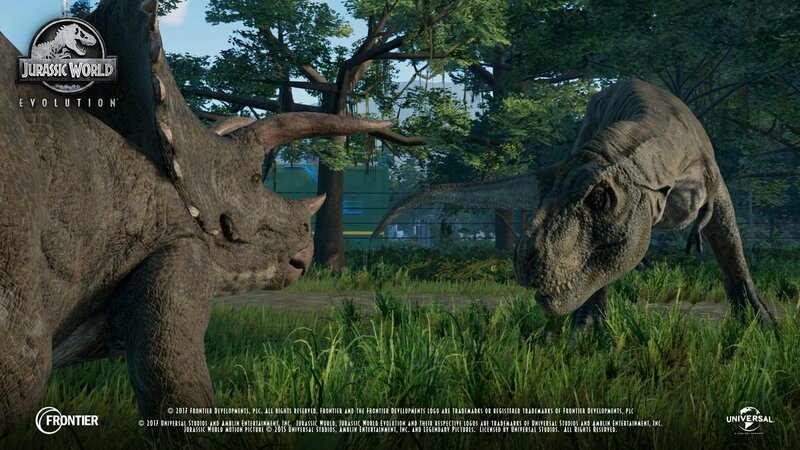 Frontier Developments revealed the first Jurassic World Evolution in-game footage & new screenshots. 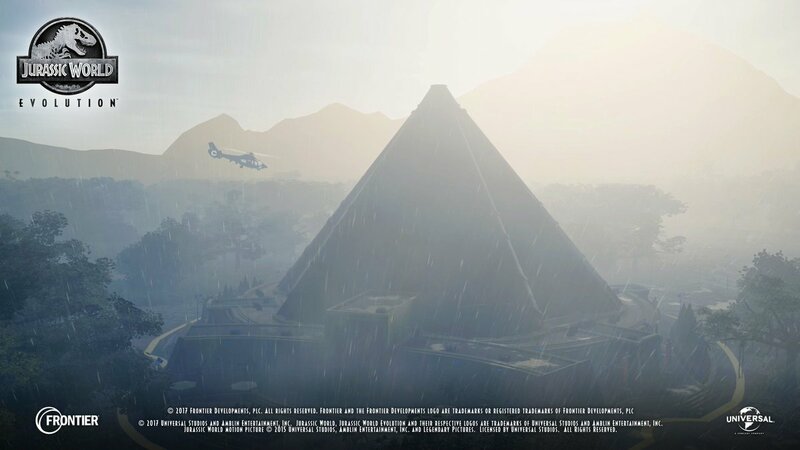 The game is based on Universal Pictures’ iconic film franchise and created in collaboration with Universal Brand Development. 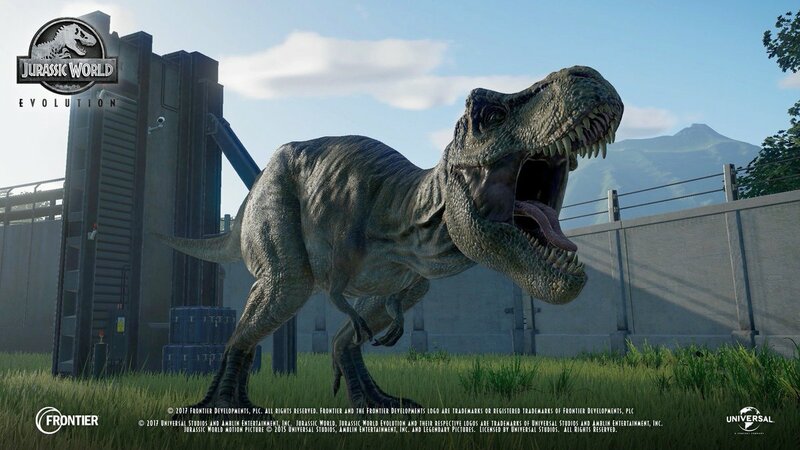 The business simulation game expands on the official Jurassic World mythology and puts players in charge of cinema’s greatest tourist destination – where they will have the opportunity to create and manage their own Jurassic World. 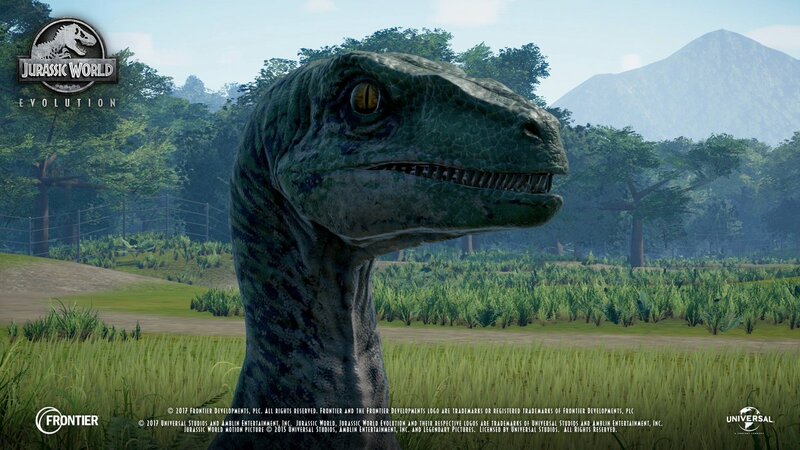 “As long-time fans of the entire Jurassic series we’re thrilled to be putting players in charge of their own Jurassic World,” said Frontier’s Chief Creative Officer, Jonny Watts. 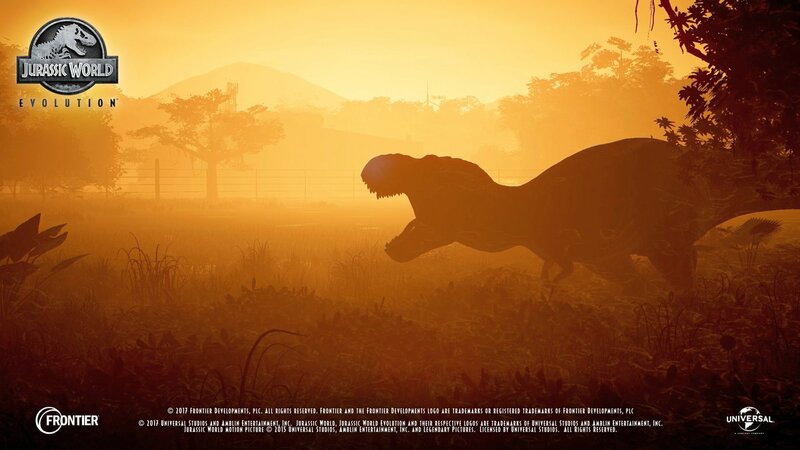 The game “evolves players’ relationship with the Jurassic World film franchise, placing them in control of operations on the legendary island of Isla Nublar and the surrounding islands of the Muertes Archipelago. 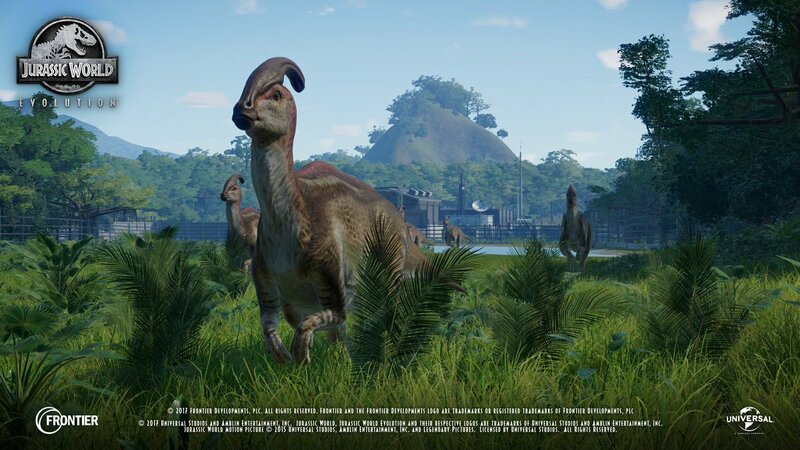 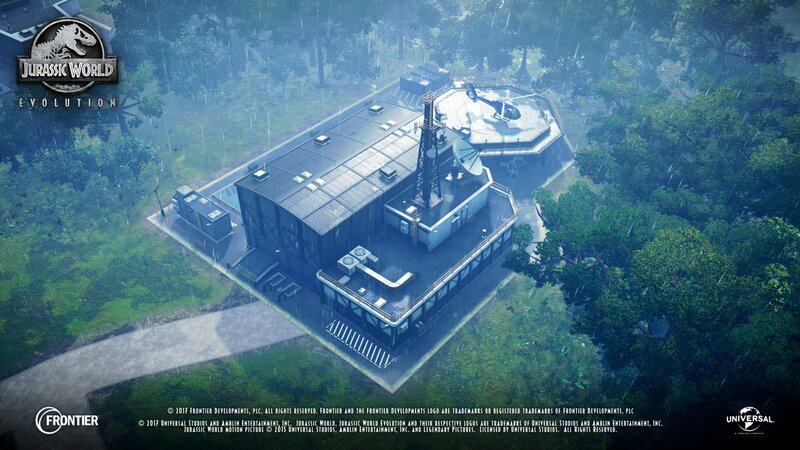 Players will build their own Jurassic World as they bioengineer new dinosaur breeds and construct attractions, containment and research facilities. 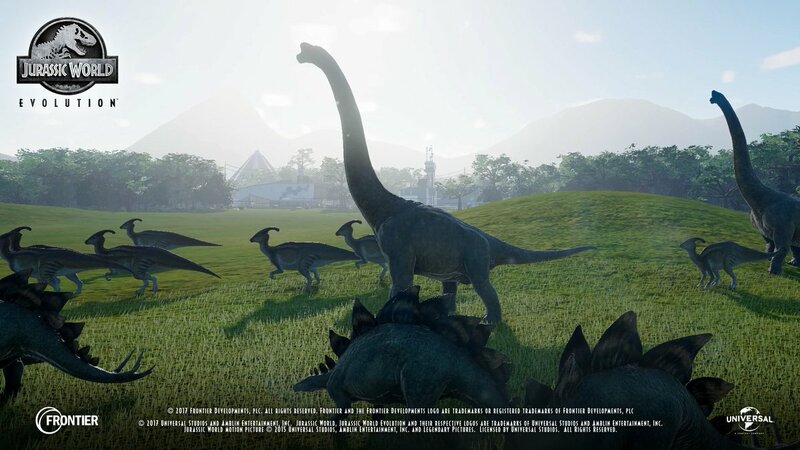 Jurassic World Evolution is scheduled to release in 2018 for PC, PlayStation 4 and Xbox One.